The Salesforce.com Certified Administrator exam is intended for an individual who has experience performing as a Salesforce Administrator. 1. Customizing your application, including page layouts, fields, tabs, and business processes. 2. 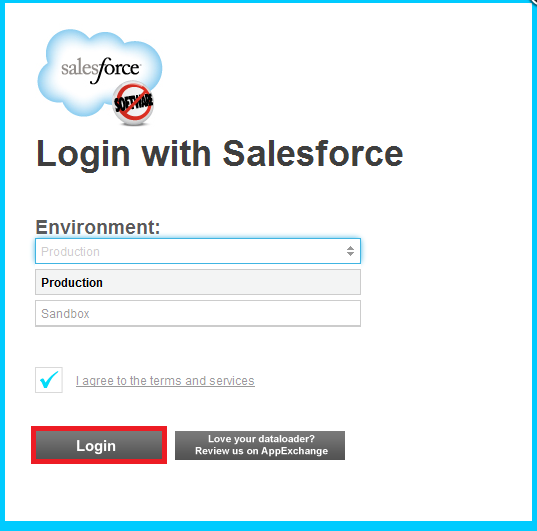 Creating a secure Salesforce environment. 3. 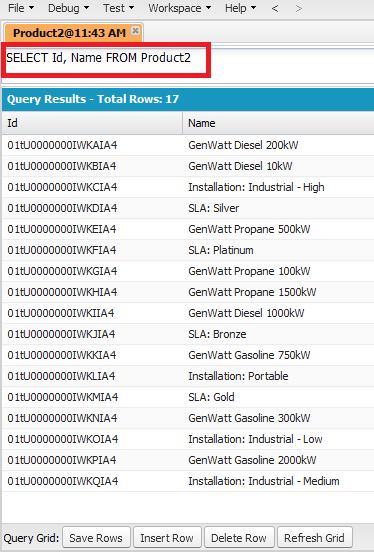 Maintaining and import clean data. 4. 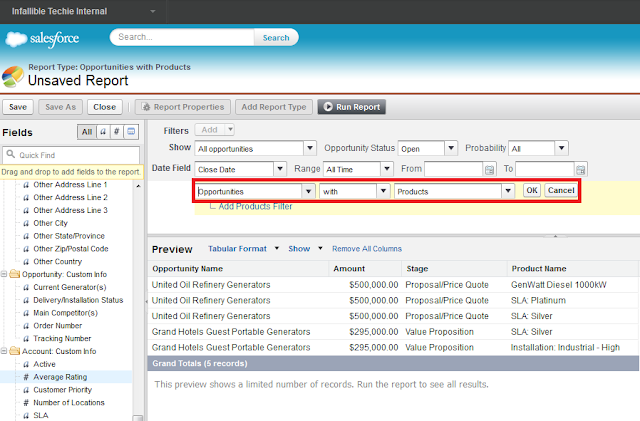 Creating high-value reports and dashboards. 5. Setting up workflow automation. 1. How is salesforce implemented in the project you are working on? 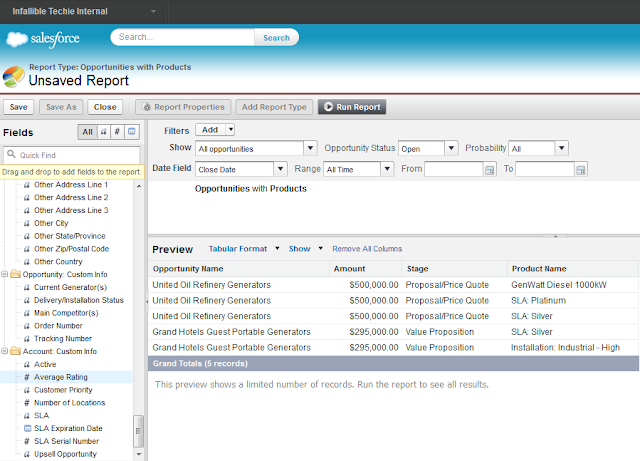 Sales - Sales Cloud is used. Service - Service cloud is used. Marketing - Marketing cloud is used. 2. How many users do you have? 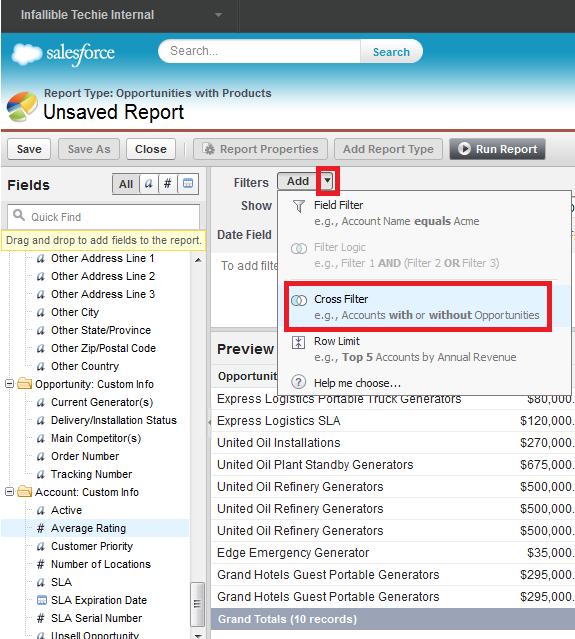 Number of active users in your Salesforce organization. It is based on the client's requirement. 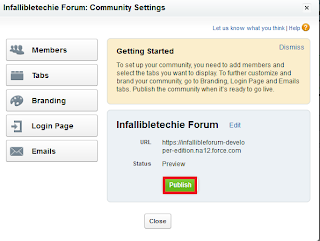 I have supported upto 15000 users in a project. Normally it will be from 2000 to 10000. 3. Which edition are you using? Enterprise edition for small client. Unlimited edtition for bigger client. 4 What are controller extensions and how are you managing them in the project? In a trigger we cannot get parent record or child record values using __r notation. The work around for this is we have to get the parent records or child records using the trigger.newMap.keySet(). List views are used for frequently performed searches. Save list views for future use. Filter on a specific field or fields. 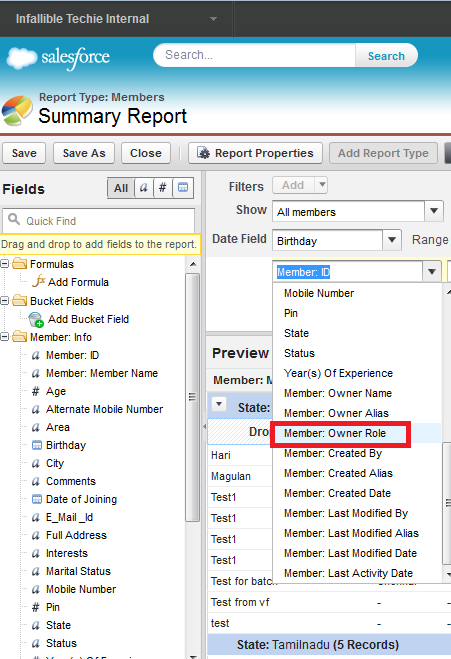 Specify which groups of users have access to the list view. Edit records in list views. 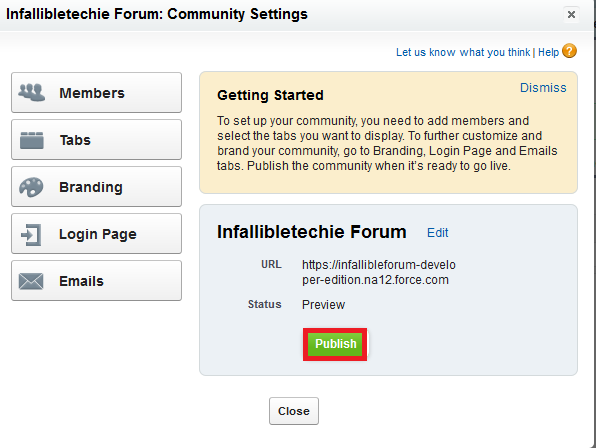 Follow records and view related Chatter posts. 2. Click "Create New View". 3. Give any name, select fields and to whom it should be visible. 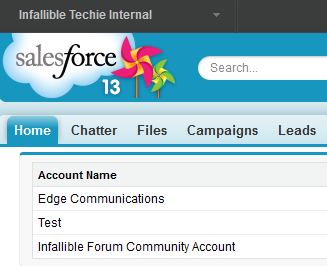 How to add users to Public Group using Apex in Salesforce? 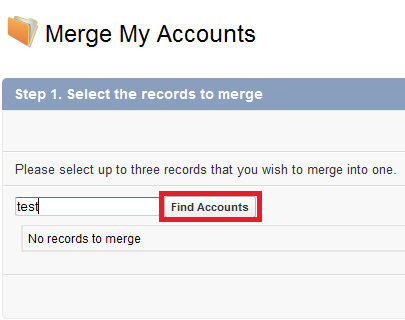 Merge used to avoid duplicate records. 1. 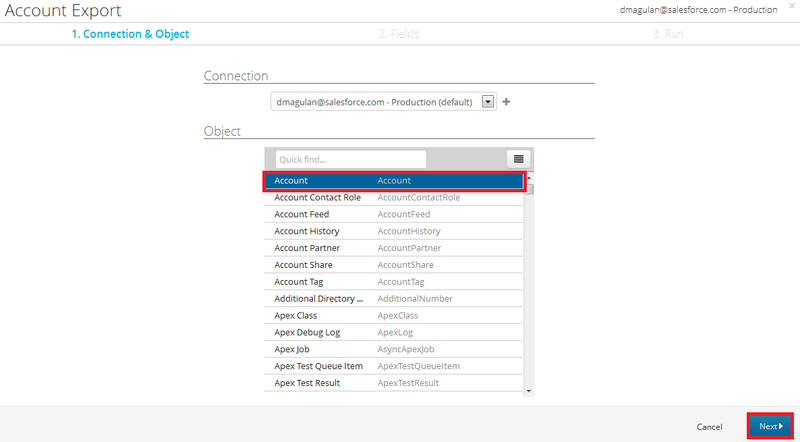 Go to Account tab and click "Merge Accounts" under Tools. 2. 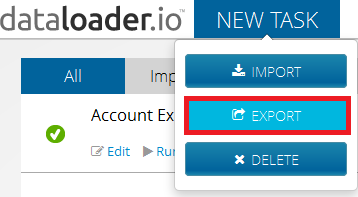 Click "Find Accounts" button. 3. Select the records to merge. 4. Click "Merge" button after selecting the details. The Customer Community license is similar to a High Volume Customer Portal license and is well-suited for business-to-consumer communities with large numbers of external users. The Partner Community license is similar to a Gold Partner license and is well-suited for business-to-business communities, such as a partner community. 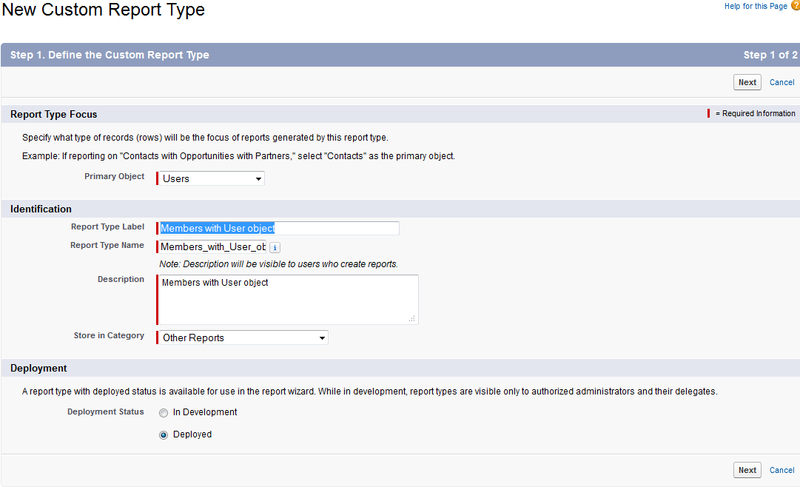 In addition to the new licenses, Communities supports all internal and portal licenses including existing Customer Portal, Authenticated Website, and partner portal licenses. Communities doesn’t support the Chatter External license. Exceeding the below limits may result in additional charges and a decrease in functionality. 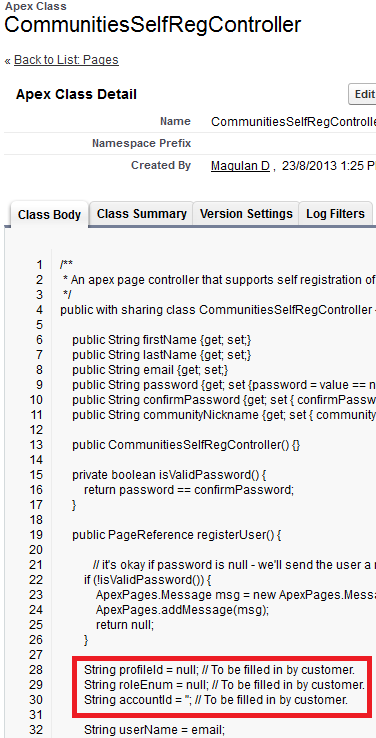 How to pass Trigger.New to Apex class in Salesforce? 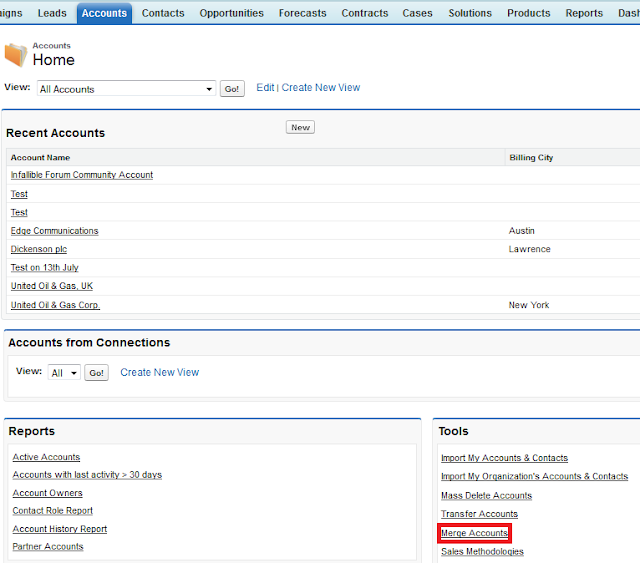 How to associate multiple contacts to a single contact in Salesforce? To associate multiple contacts to a single contact in Salesforce, create a custom field "Primary Contact" as a lookup field to Contact(Self-relationship) in Contact object. 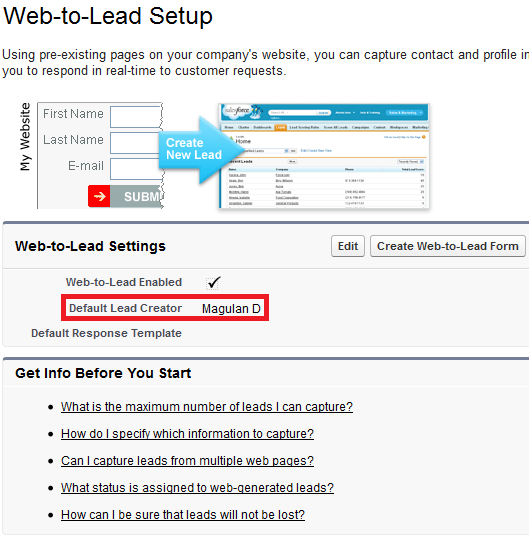 Whenever the user clicks the Primary Contact, it will display all the associated contacts. 1. 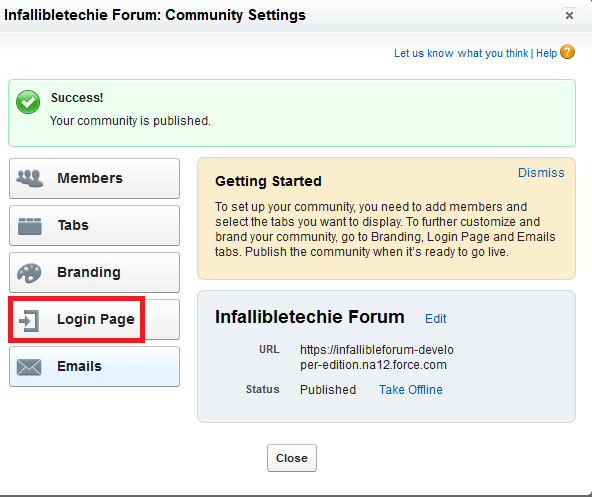 Go to Setup --> Build --> Customize --> Communities --> Settings. 2. 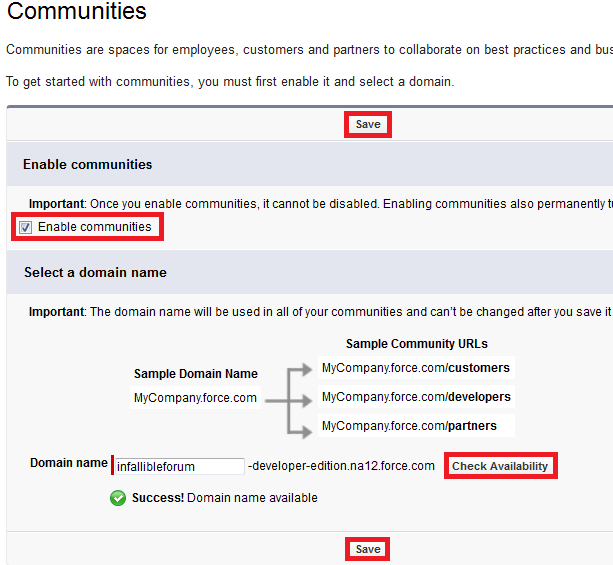 Check "Enable Communities", select a domain, check availability and click "Save" button. 4. 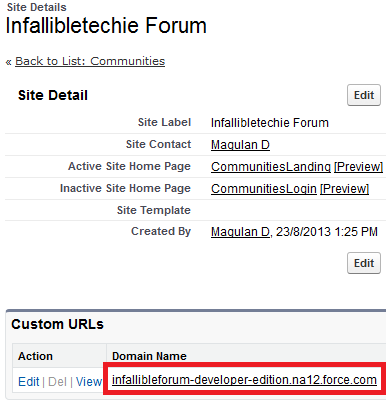 Enter a Name and click "Create" button. 8. 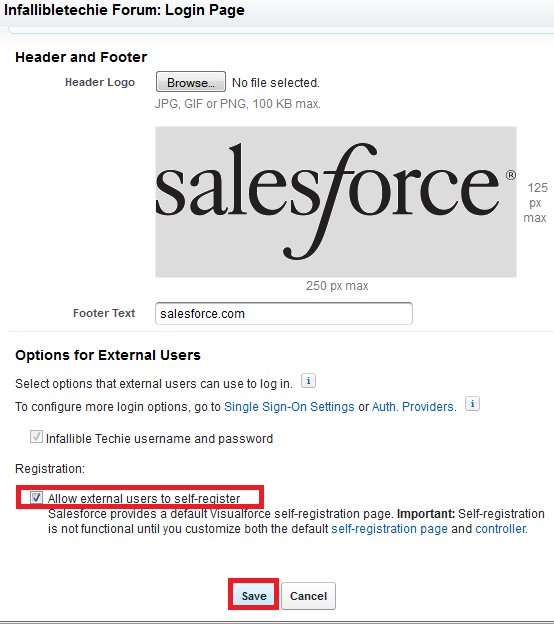 Optionally select "External Users to Self Register" check box. 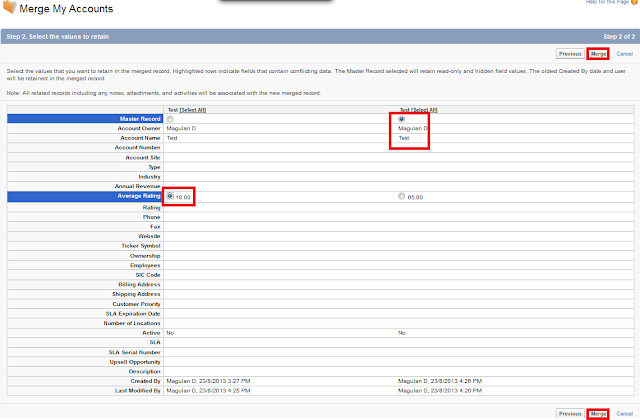 How to update a field in Master record when child record is updated? To update a field in Master record when child record is updated, we have to use Trigger. 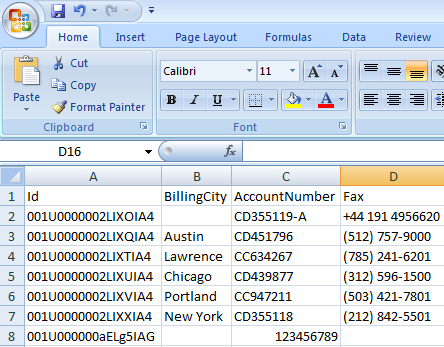 In the below trigger, if a Contact is created or updated, the Average_Rating__c field will be updated as average of all Contacts Rating__c under that Account. 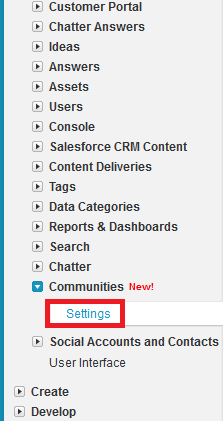 How to create chatter post using Apex in Trigger or Controller? post.ParentId = oId; // Record Id eg. 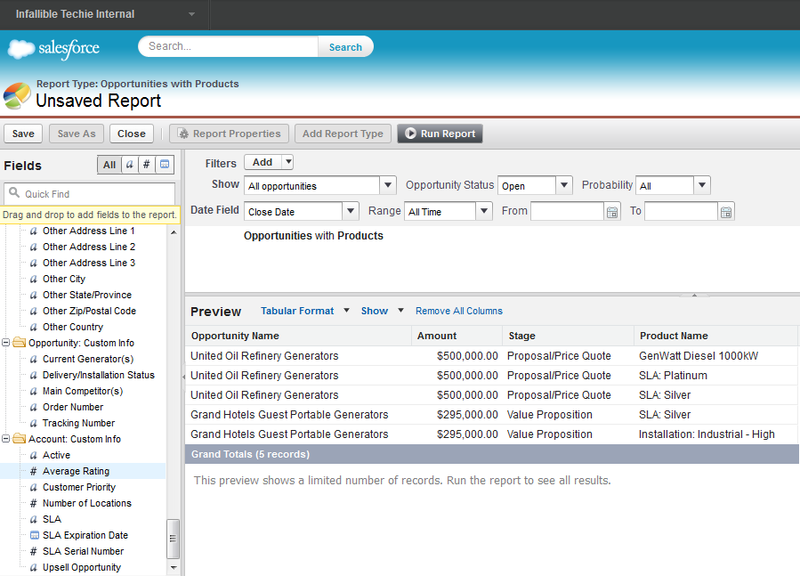 Opportunity id, custom object id..
A product is a thing that your organization sells. 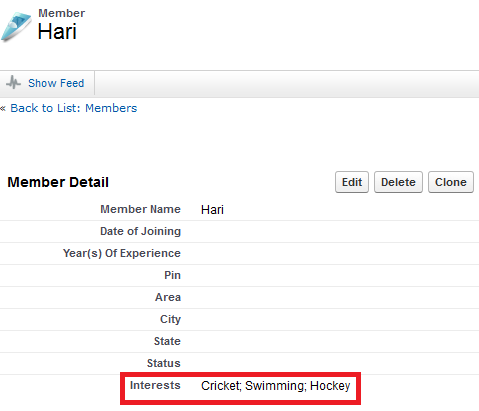 A product is member of the list of items. An asset (such as product previously sold and installed) owned by an Account or Contact. 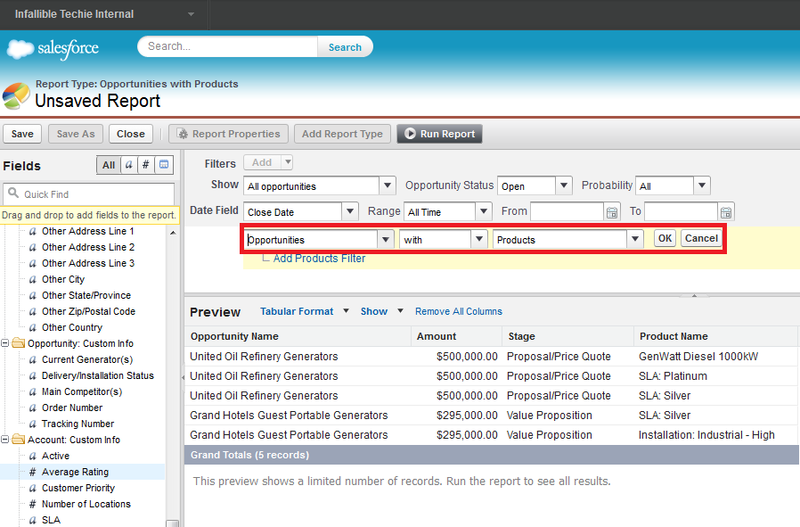 What is the difference between Customizable Forecasts and Collaborative Forecasts? The forecast categories can reflect aggregate information. The forecast categories only display information for that specific category. 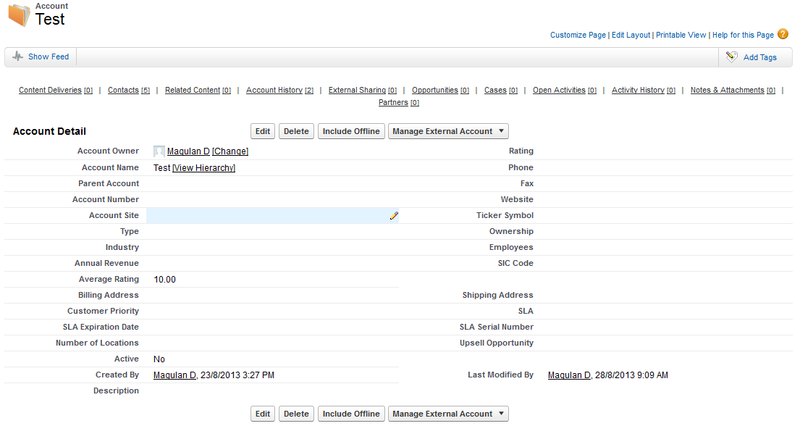 Territory Management is not supported.